Found one file extension association related to Anno Designer and 1 file format developed specifically for use with Anno Designer. 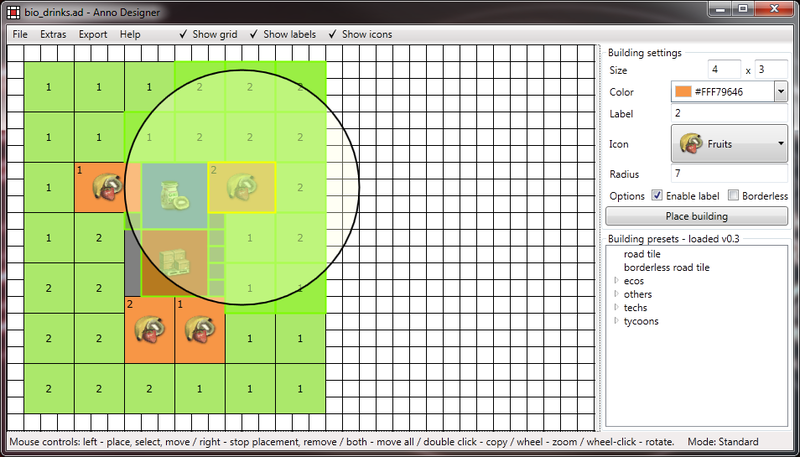 Anno Designer provides tools to build layouts and export them as images. It was originally build for Anno 2070, but it can be used for all versions. Just the building-presets are currently only for Anno 2070. If you need more information please contact the developers of Anno Designer, or check out their product website.